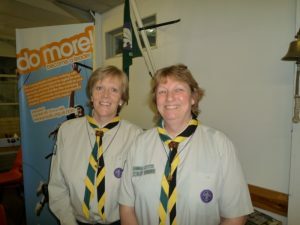 Welcome to the website of the 23rd Bromley (St. Augustine’s) Scout Group. We are one of the largest scout groups in the Bromley District, comprised of 7 different sections for people aged 6 to 25. The 23rd are a central part of the local community, we are constantly looking for new ways to meet the needs of our young people and provide them with opportunities to further themselves as individuals. “Welcome to the 23rd Bromley Scout Group, we are a large, active, family orientated group offering our young people and the young at heart a variety of activities and challenges.